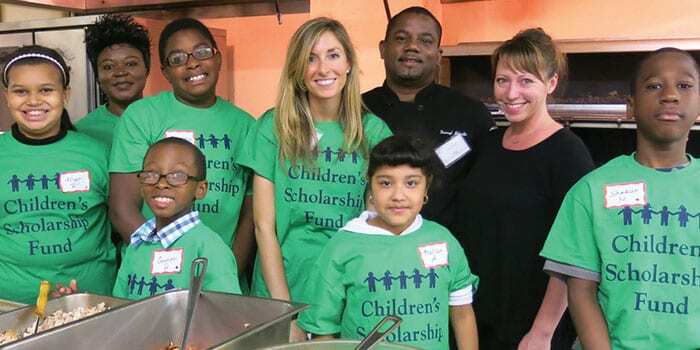 To help provide resources and new opportunities to CSF families and the schools they attend, CSF regularly partners with businesses and local organizations looking to give back to their communities. In New York, current partners include the New York Junior League (NYJL) and CARE. With the NYJL, CSF organizes an annual healthy cooking and exercise workshop for CSF families. With CARE, we provide financial literacy workshops to CSF alumni in area high schools. Through our other generous partners, we are able to offer other volunteer opportunities such as school painting projects and museum field trips and company tours with students. 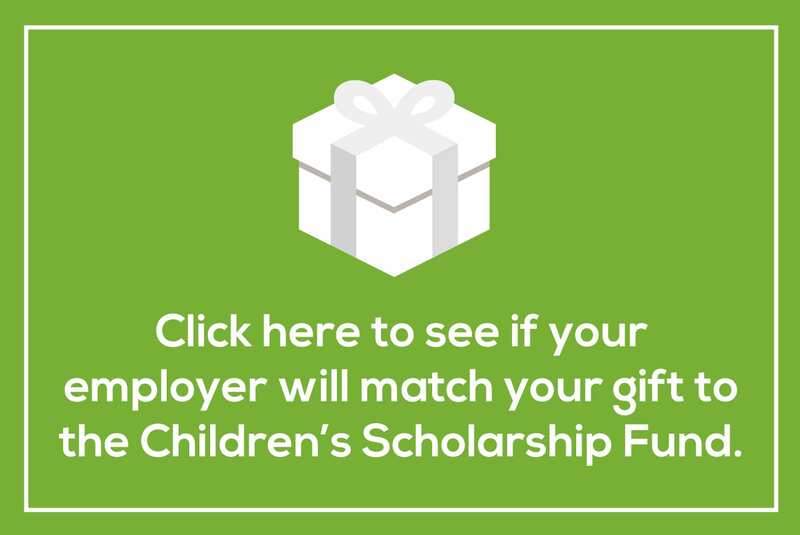 To learn more about how you or your company can partner with CSF, contact Michele Mitola by email or by phone at (212) 515-7108.